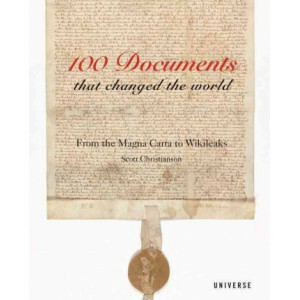 A tour of the history of the world through the declarations, manifestos, and agreements from the Magna Carta and the Declaration of Independence to Wikileaks. This fascinating collection gathers the m..
From the foundation of Rome on April 21, 753 B.C. 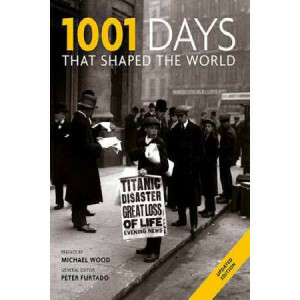 to the Arab Spring of 2011, this newly updated edition of 1001 Days That Shaped the World focuses on those truly pivotal moments that have changed the..
101 Stumbles in the March of History: What If the Great Mistakes in War, Government, Industry, and Economics Were Not Made? 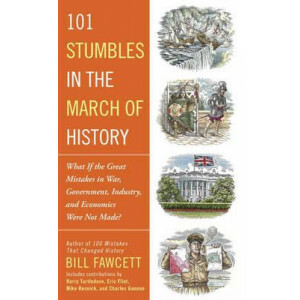 Bill Fawcett, author of 100 Mistakes That Changed History (Penguin, 2010), offers a new compendium of 101 mammoth mistakes - from the ill-fated rule of Emperor Darius III to the equally ill-fated sear.. In 1177 B.C., marauding groups known only as the "Sea Peoples" invaded Egypt. 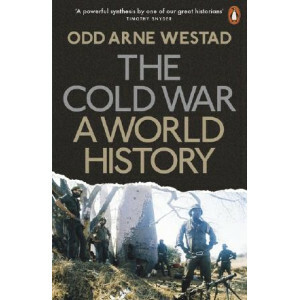 The pharaoh's army and navy managed to defeat them, but the victory so weakened Egypt that it soon slid into decline, as d..
Popular uprisings in Poland and Hungary shake Moscow's hold on its eastern European empire. 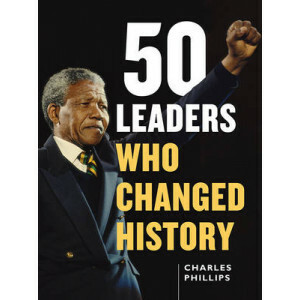 Across the American South, and in the Union of South Africa, black people risk their livelihoods, and their ..
'A carefully researched and hugely readable account of the build-up to war, the momentum inexorably growing as he assembles each part of the jigsaw. 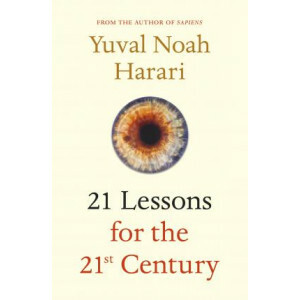 Indeed, his narrative is so persuasive that by the ..
**FROM THE AUTHOR OF THE MILLION COPY BESTSELLER SAPIENS** Yuval Noah Harari returns in August 2018 with a new book, 21 Lessons for the 21st Century. 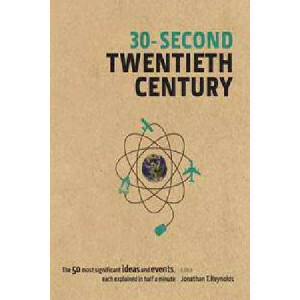 In bringing his focus to the here and now, Ha..
30-Second Twentieth Century presents a unique approach to modern history. 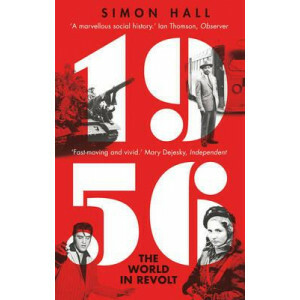 It condenses 100 years of innovation and art, politics and conflict, triumph and disaster, into 50 graphic snapshots that offe..
What qualities enabled George Washington-celebrated as the 'father of his country'-to lead a sometimes ramshackle army to victory in the American Revolutionary War and then serve with distinction as t.. 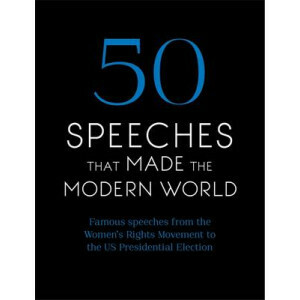 Throughout history, great speeches have produced great change. 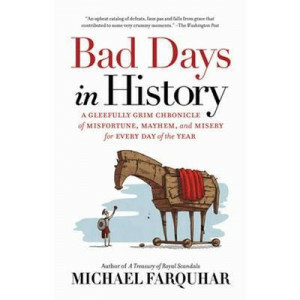 From inciting violence and asserting control to restoring peace and securing freedom, nothing has the raw emotional power of a speech del..
A hilarious, fascinating and alternative history of bad behaviour, from an editor at Cracked. 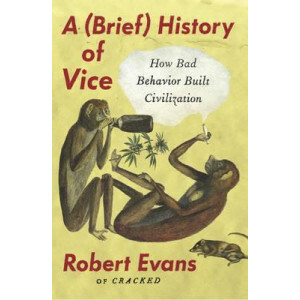 Part history lesson, part how-to guide, A Brief History of Vice includes interviews with experts and origi.. 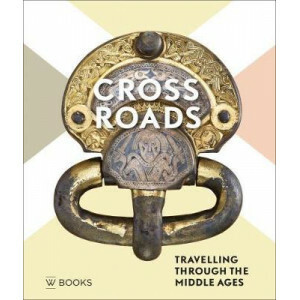 In its original edition, Bruce Trigger's book was the first ever to examine the history of archaeological thought from medieval times to the present in world-wide perspective. 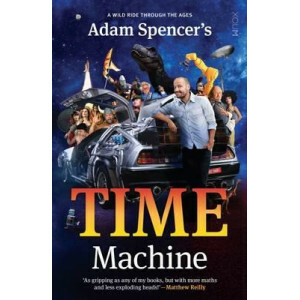 Now, in this new edition..
Spanning the origins of the Earth to the outcome of the First World War, this is a brilliantly compelling account of the evolution of life and the development of the human race. 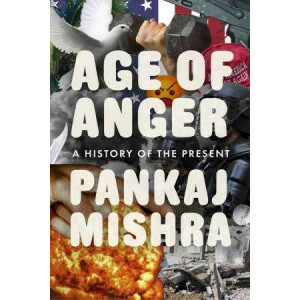 Along the way, Wells c..
'The kind of vision the world needs right now...Pankaj Mishra shouldn't stop thinking' Christopher de Bellaigue, Financial Times 'This is the most astonishing, convincing, and disturbing book I've re.. 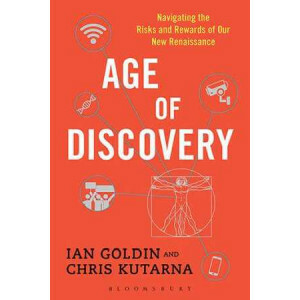 The present is a contest between the bright and dark sides of discovery. To avoid being torn apart by its stresses, we need to recognize the fact-and gain courage and wisdom from the past. Age of Disc.. 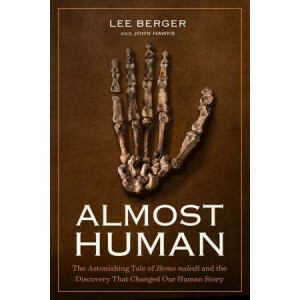 In 2013, Lee Berger, a National Geographic Explorer-in-Residence, caught wind of a cache of bones in a hard-to-reach underground cave in South Africa. 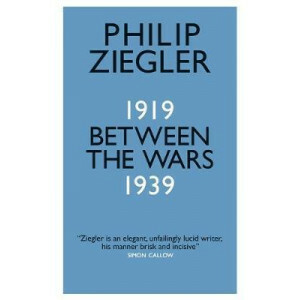 He put out a call around the world for petite col..
A bullet misses its target in Sarajevo, a would-be Austrian painter gets into the Viennese academy, Lord Halifax becomes British prime minister in 1940: seemingly minor twists of fate on which world-s..
A magisterial history, ranging from antiquity to the present, that reveals anti-Judaism to be a mode of thought deeply embedded in the Western tradition. 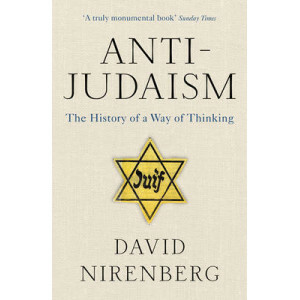 There is a widespread tendency to regard anti-..  Writing good history is a high-wire act of balance and grace. Historians scour their own societies for vestiges of past worlds, for cracks and fissures in the pavement of the present, and for the shim.. 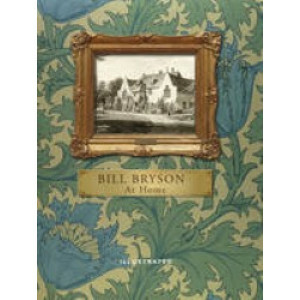 In At Home, Bill Bryson applies the same irrepressible curiosity, irresistible wit, stylish prose and masterful storytelling that made A Short History of Nearly Everything one of the most lauded books..
From Caligula's blood-soaked end to hotelier Steve Wynn's unfortunate run-in with a priceless Picasso, Bad Days in History delves into the past to present 365 delightfully told tales of historically b..
After decades of writing about European history, Norman Davies embarked upon an extended journey that took him round the world. 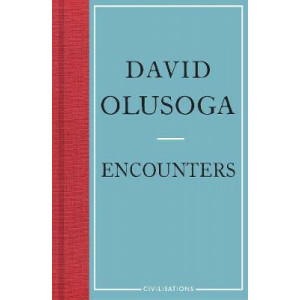 He aimed to test his powers of observation, but equally to encounter his.. 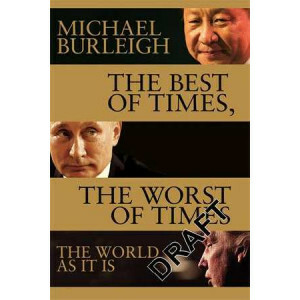 In the decades since the end of the Second World War, it has been widely assumed that the western model of liberal democracy and free trade is the way the world should be governed. 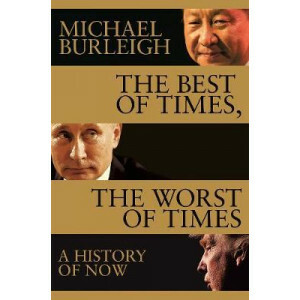 However, events in ..
At the end of 1918 one prescient American historian began to write a history of the Great War. "What will you call it?" he was asked. 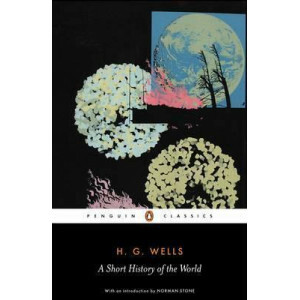 "The First World War," was his bleak response.In Between the Wars .. 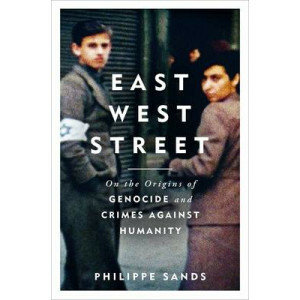 Understand how and why we got where we are today with Big History. 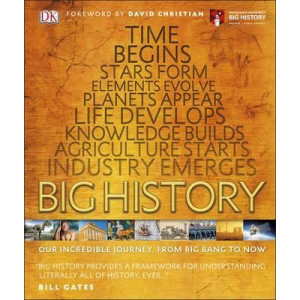 From the formation of our universe to the present day, countless major events have changed the course of life on Earth. Big History b.. 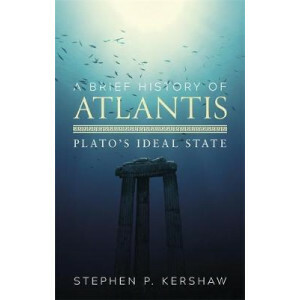 The Atlantis story remains one of the most haunting and enigmatic tales from antiquity, and one that still resonates very deeply with the modern imagination. But where did Atlantis come from, what was.. 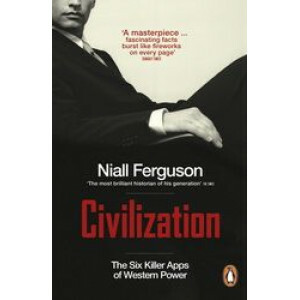 Imagine you are a hunter-gatherer some 15,000 years ago. You've got a choice - carry on foraging, or plant a few seeds and move to one of those new-fangled settlements down the valley. 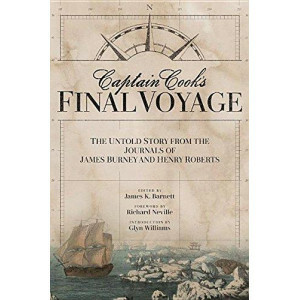 What you won't ..
Maritime historian James K. Barnett discovered extraordinary journals and paintings of Captain James Cook's demanding final voyage languishing in Australian archives. 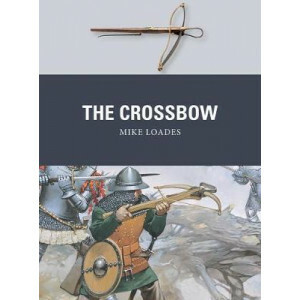 Expedition artist John Webber and.. Deep underground, hidden from view, some of humanity's earliest artistic endeavours have lain buried for thousands of years. 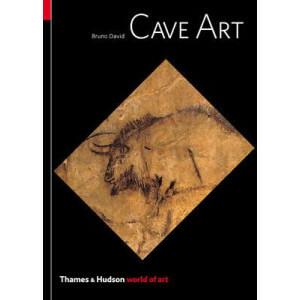 The most ancient artworks were portable objects, left on cave floors. 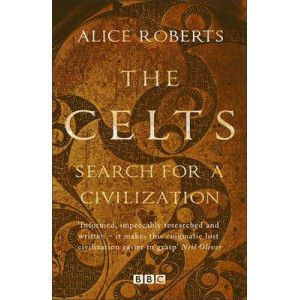 Shell..
Alice Roberts goes in search of the Celts and their treasures in a narrative history to accompanying a new BBC series. We know a lot about the Roman Empire. The Romans left monuments to their glories.. 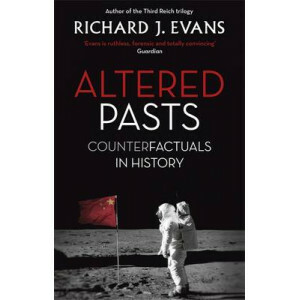 Traditional narratives of capitalist change often rely on the myth of the willful entrepreneur from the global North who transforms the economy and delivers modernity--for good or ill--to the rest of ..
A FASCINATING INVESTIGATION INTO THE HISTORY OF CITIES: WHY DID THEY OCCUR, HOW HAVE THEY EVOLVED, WHY DO SO MANY OF US CHOOSE TO LIVE IN THEM AND HOW DO THEY AFFECT US? 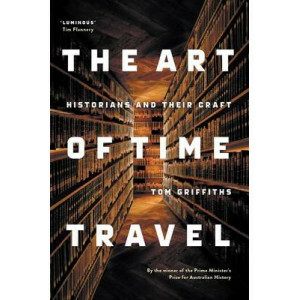 `Monica Smith is the per..
What happened to art in the great Age of Discovery when civilisations encountered each other for the first time? In the Americas, the Spanish were so baffled by Aztec art that they melted the gol.. 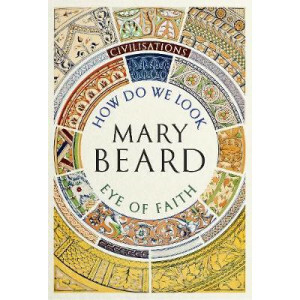 Focusing on the arrival of the human figure as a subject of art, Mary Beard examines the history of beauty in civilisation. 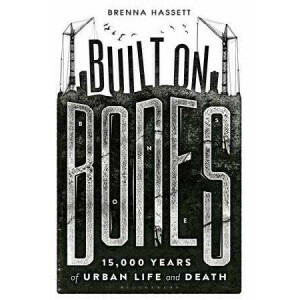 Beginning with the Jericho painted skulls from 10,000 years ago, and th.. 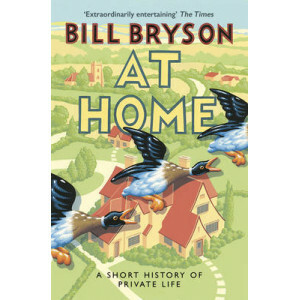 This title was selected for the "Daily Telegraph" Books Of The Year. 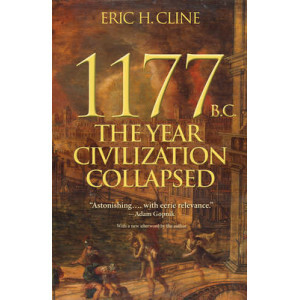 If in the year 1411 you had been able to circumnavigate the globe and compare the dazzling civilizations of the Orient with Europe .. 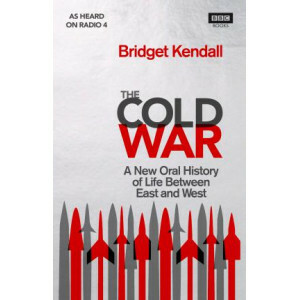 The Cold War is one of the furthest-reaching and longest-lasting conflicts in modern history. 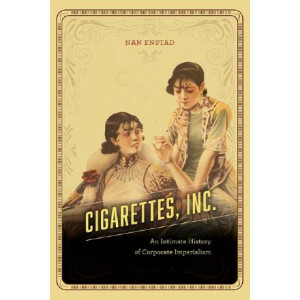 It spanned the globe - from Greece to China, Hungary to Cuba - and lasted for almost half a century. 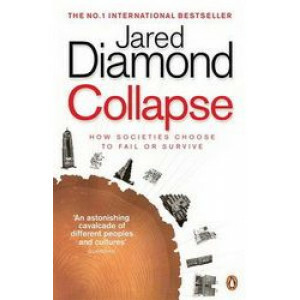 It ha..
'Masterly ... a book of resounding importance for appraising our global future as well as understanding our past' Richard Davenport-Hines, The Times Literary Supplement, Books of the Year 'A mast..
From groundbreaking writer and thinker Jared Diamond comes the epic, visionary book, now in a revised edition with a new afterword, on the mysterious collapse of past civilizations - and what this mea..
Technologically sophisticated and powerful, the crossbow has long enjoyed a popular reputation for villainous superiority because it could be used with little training as a weapon of assassination. Th.. 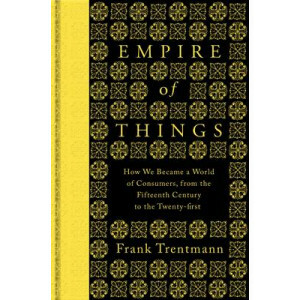 Despite the numerous conflicts, the period from 300 to 1000 AD was also one of growth, continuity and peaceful coexistence. 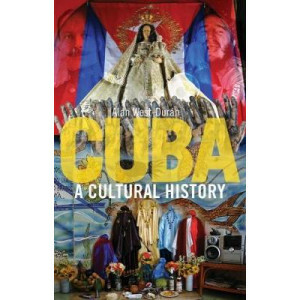 From the late eighteenth century a romantic view of the Middle Ages arose, r..
Cuba is a rare and fascinating place. 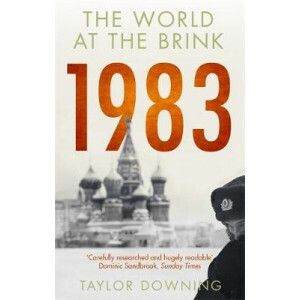 In a world where revolutionary socialism seems an almost quaint reminder of the Cold War, the island remains one of the few nations on the planet guided by a Comm.. 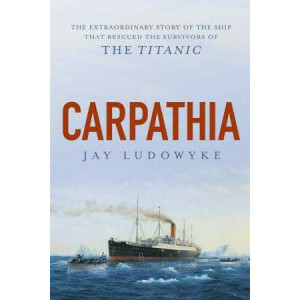 In this original and meticulously-researched narrative history, Gareth Russell utilises the sinking of the Titanic , the ship of dreams, as a prism through which to look at the end of the Edwardian er..
We in the west share a common narrative of world history. 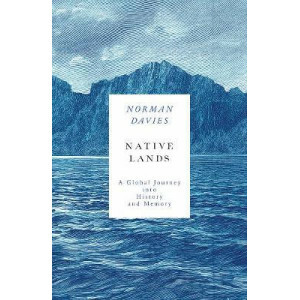 But our story largely omits a whole civilization whose citizens shared an entirely different narrative for a thousand years. 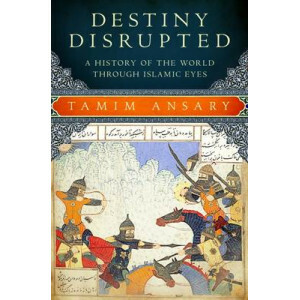 In Destiny Disrup.. 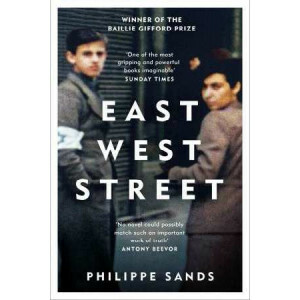 WINNER OF THE BAILLIE GIFFORD PRIZE AND THE JQ-WINGATE LITERARY PRIZE 'A monumental achievement: profoundly personal, told with love, anger and great precision' - John le Carre 'One of the most grip..
'A monumental achievement: profoundly personal, told with love, anger and great precision' - John le Carre When human rights lawyer Philippe Sands received an invitation to deliver a lecture in the w..
We have long understood the Industrial Revolution as a triumphant story of innovation and technology. 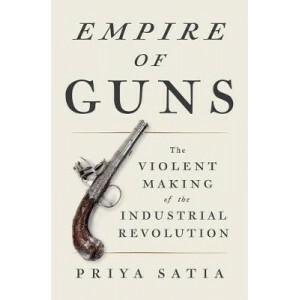 Empire of Guns, is a rich and ambitious new book by award-winning historian Priya Satia, which upe..
What we consume has become the defining feature of our lives: our economies live or die by spending, we are treated more as consumers than workers, and even public services are presented to us as prod..